Woo Hoo! I have a Gravitar now. 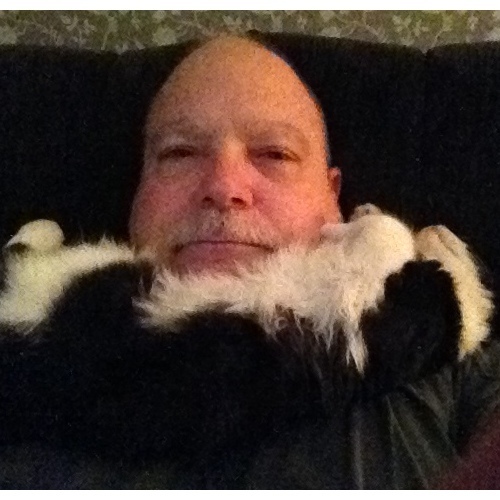 I have also decided to go by cat-beard. Why? Because I can. Sir Edmund you look so cute curled up like that. What is that thing behind you? Good choice of cats, too, for your gravitar! Tuxedo cats are handsome brutes!